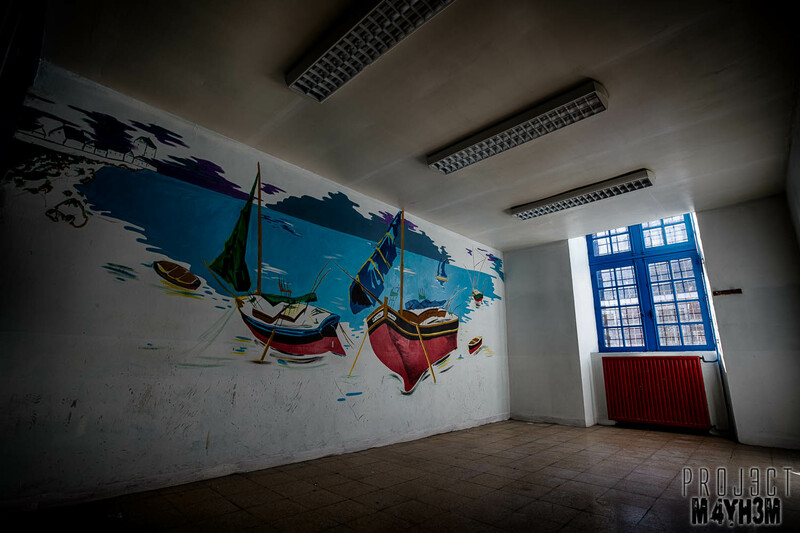 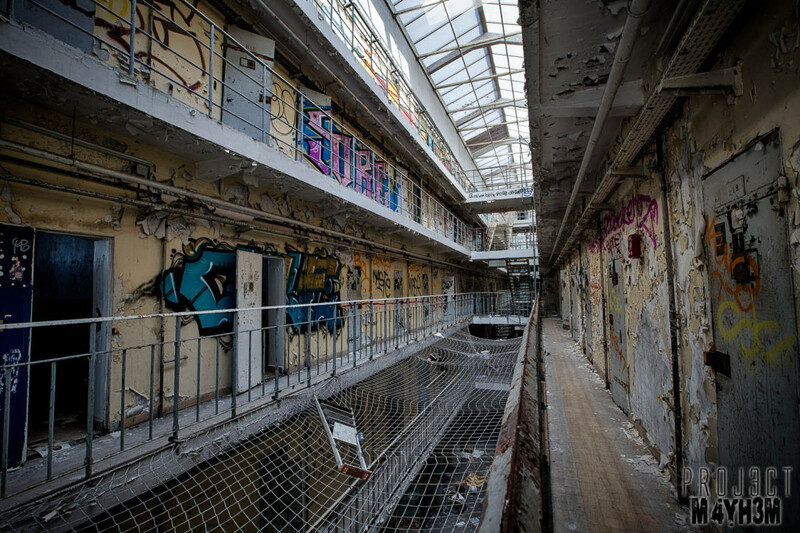 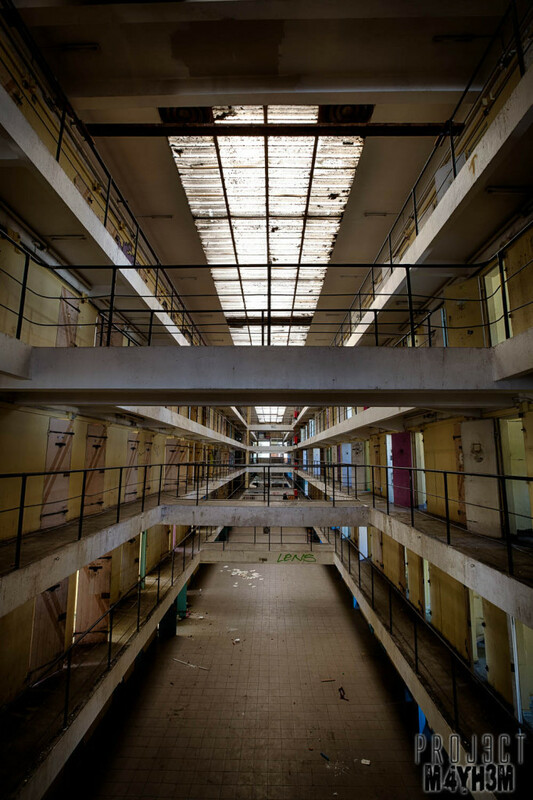 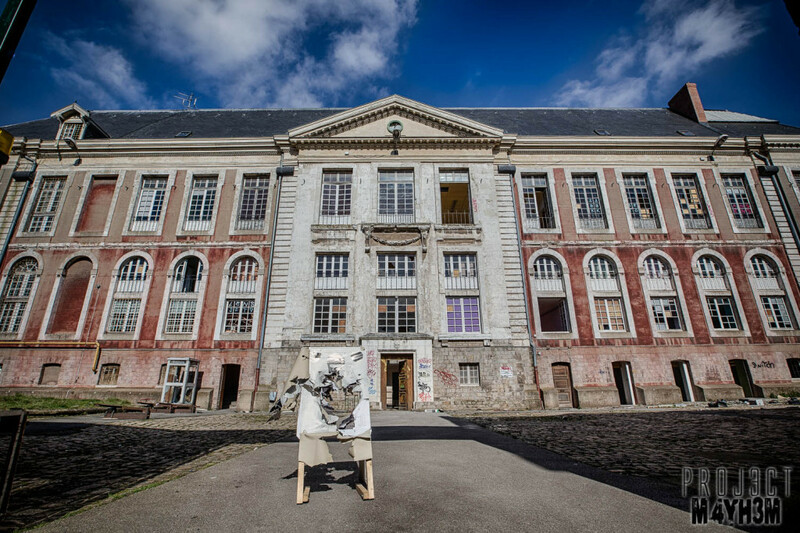 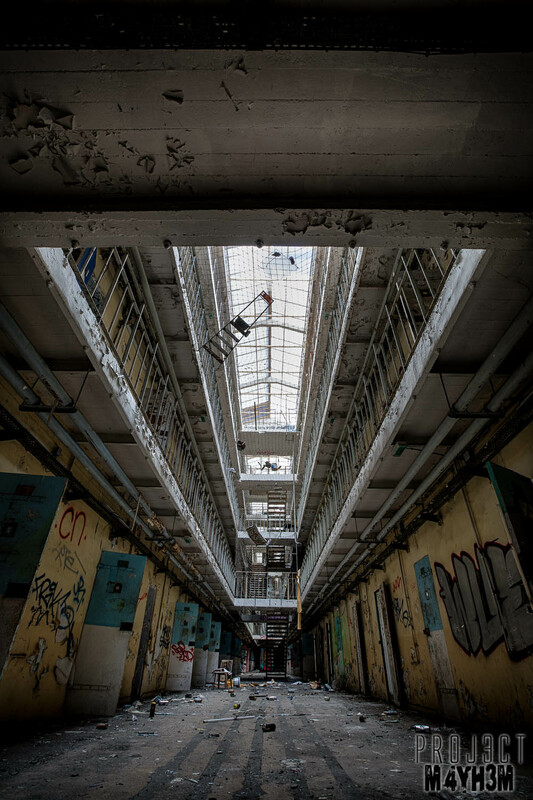 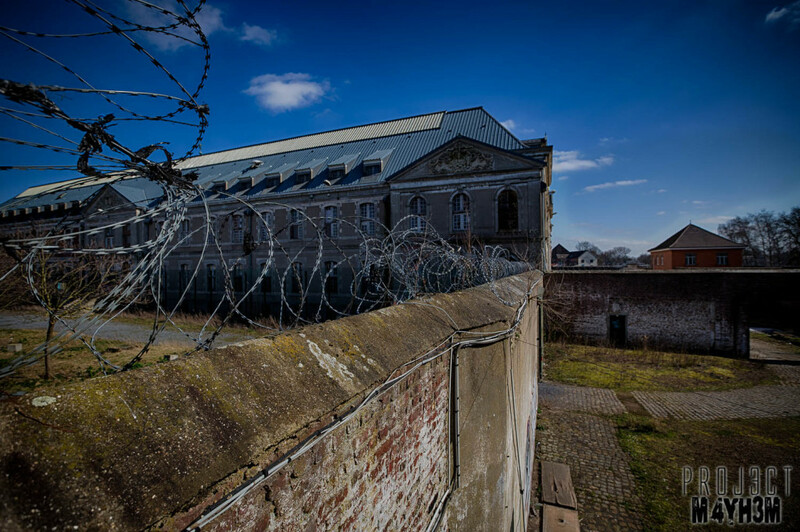 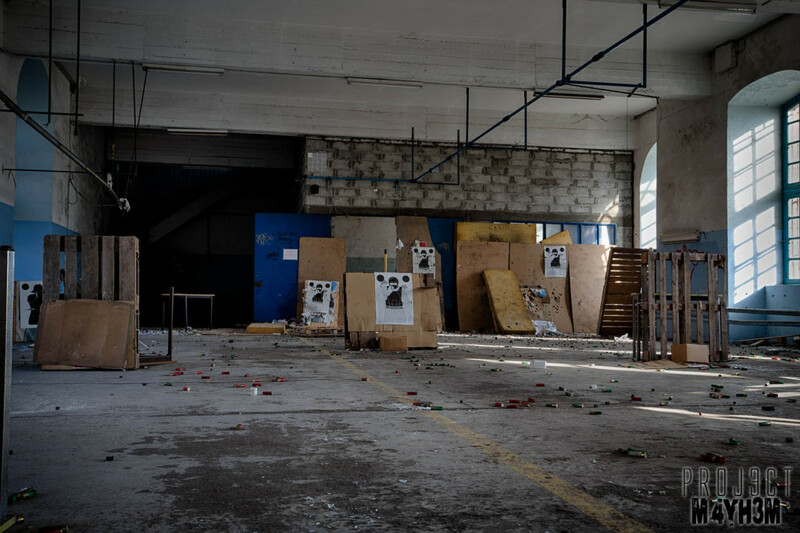 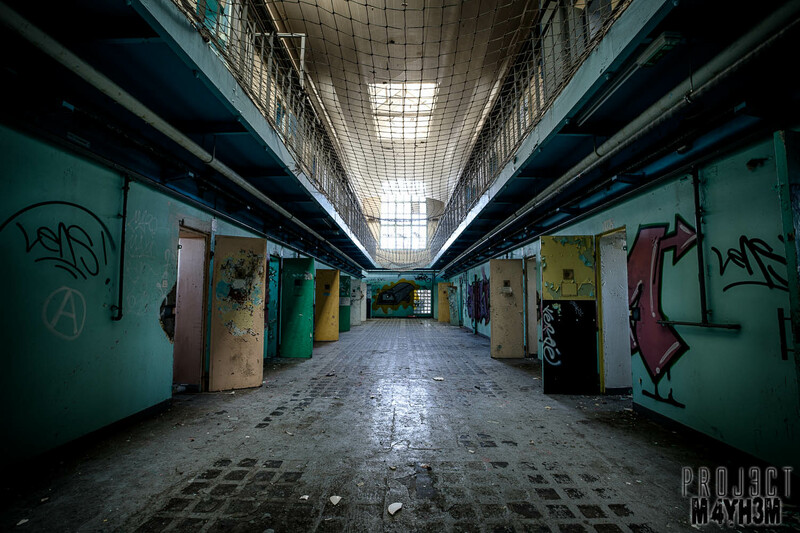 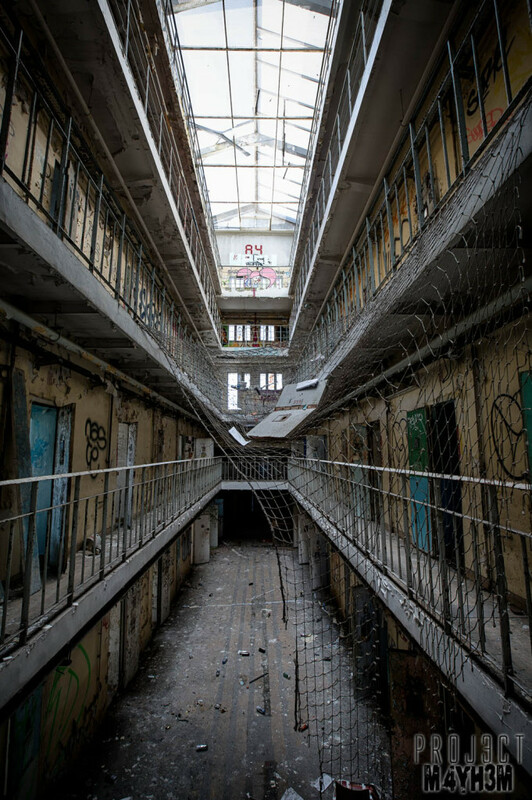 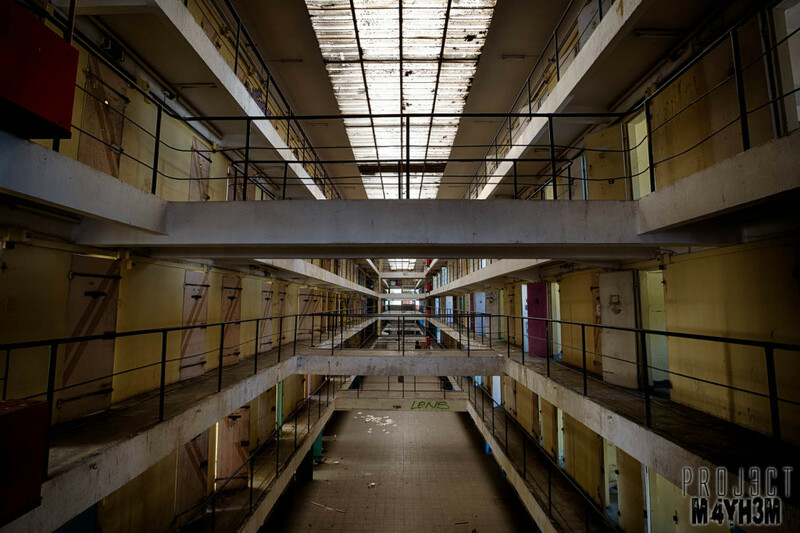 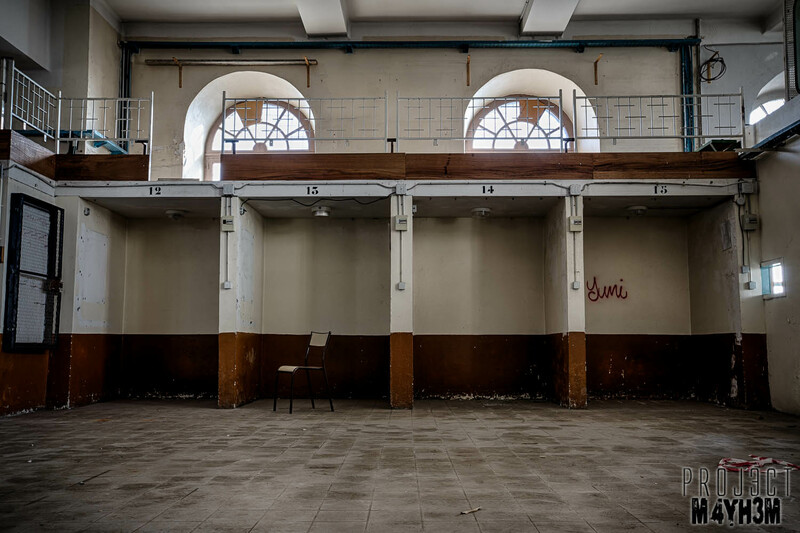 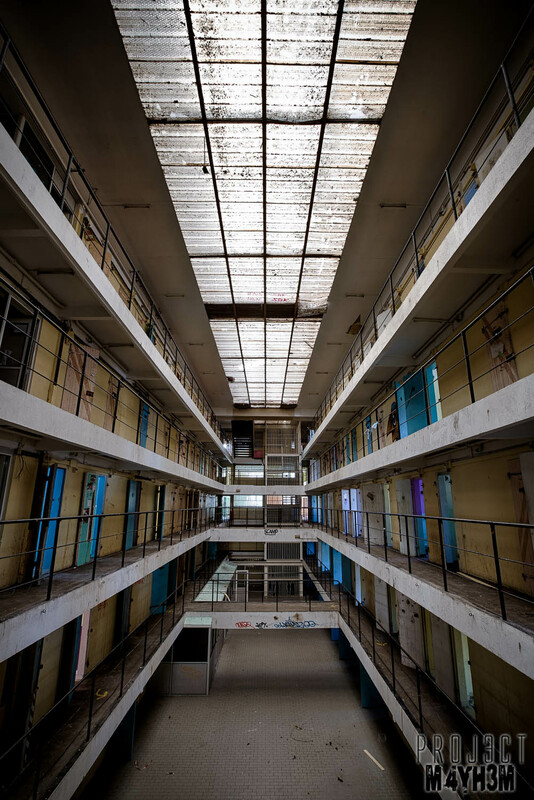 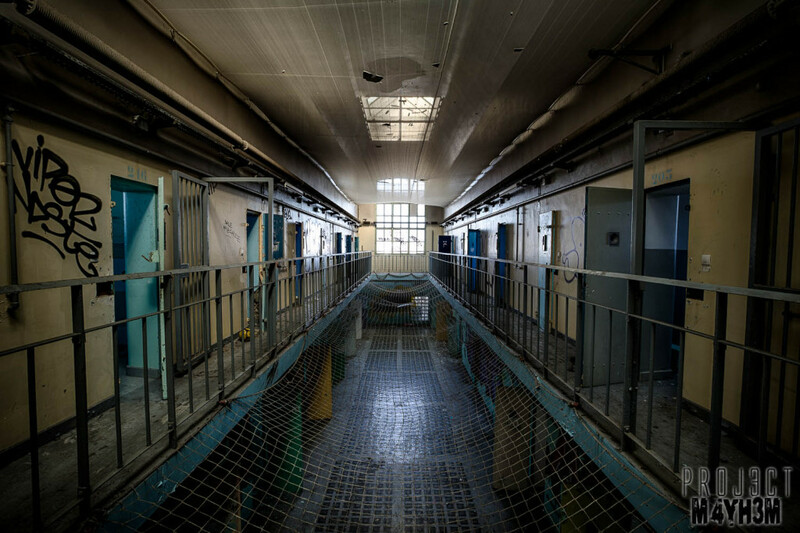 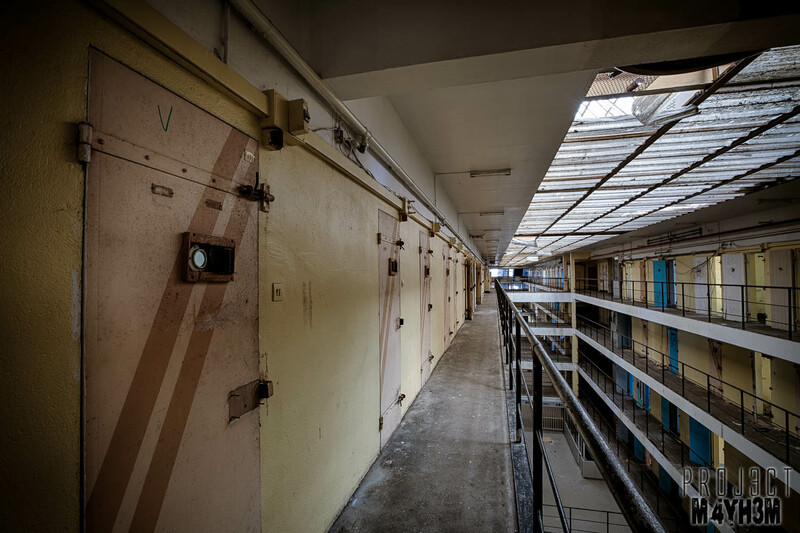 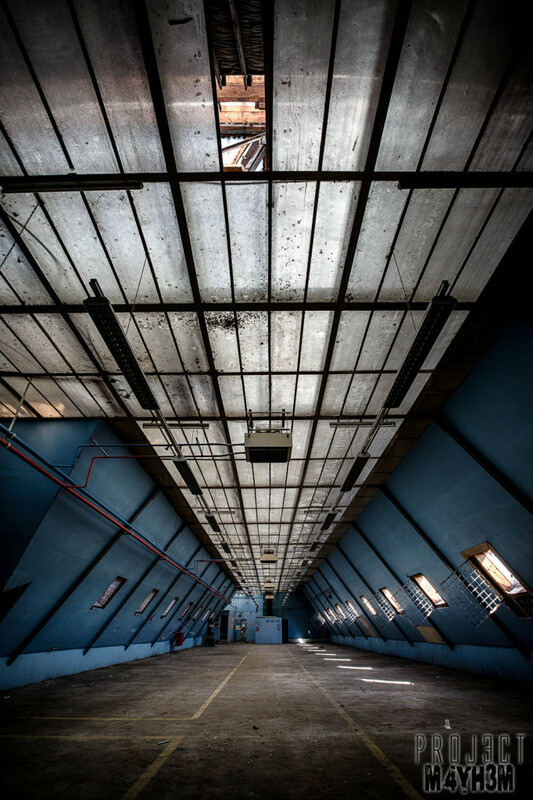 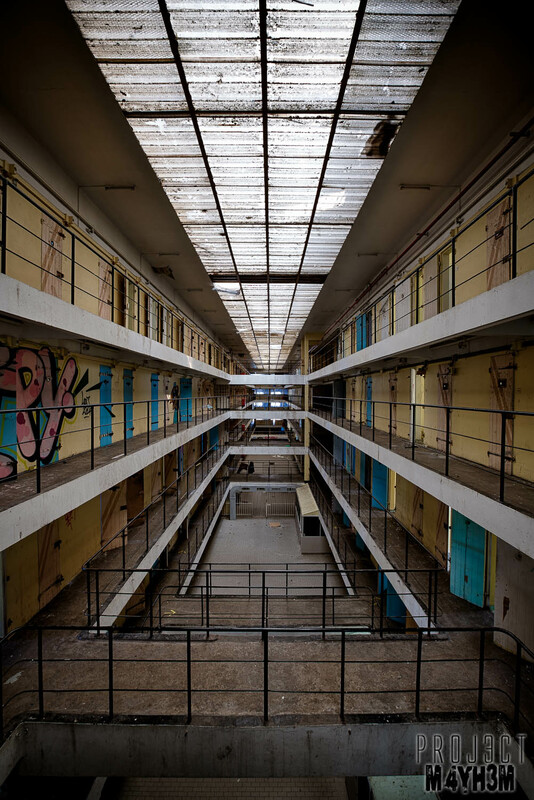 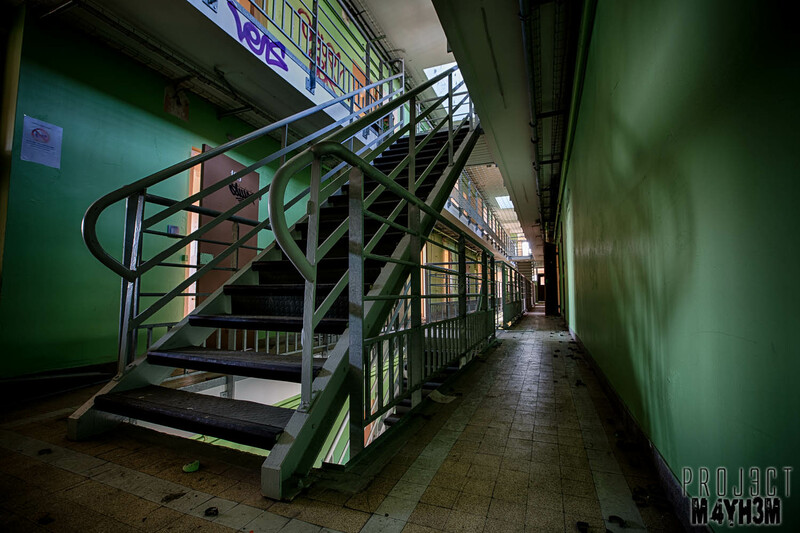 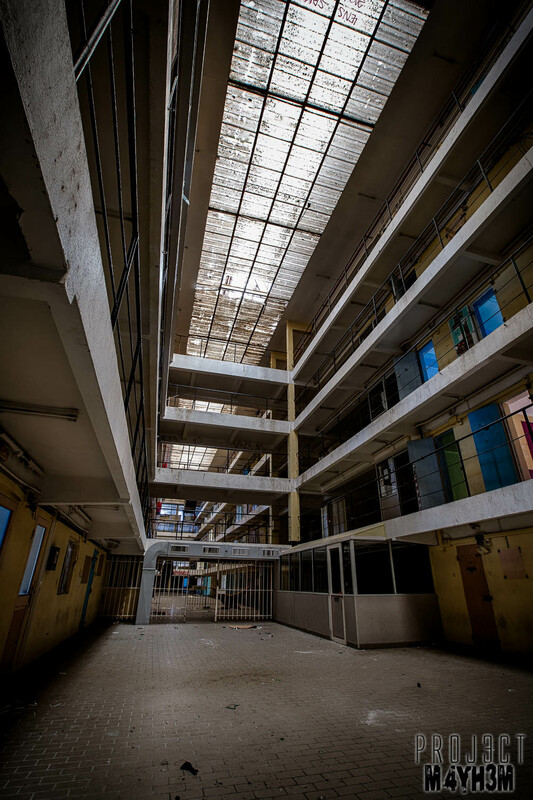 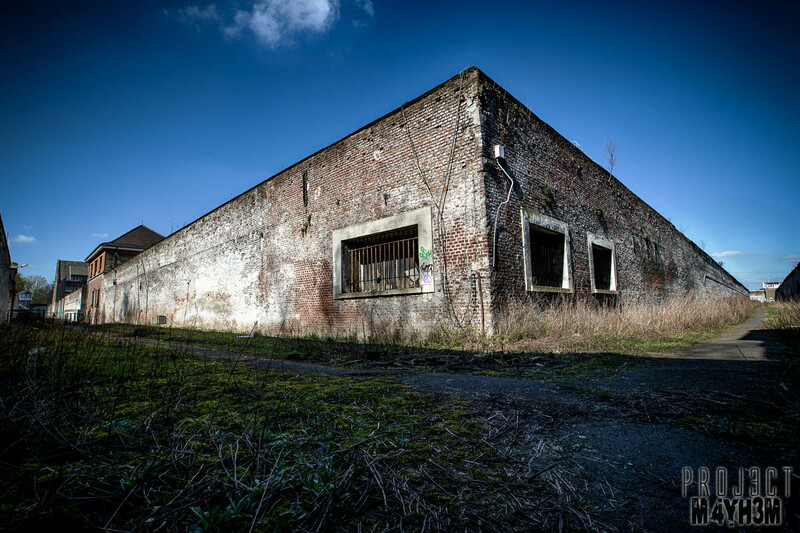 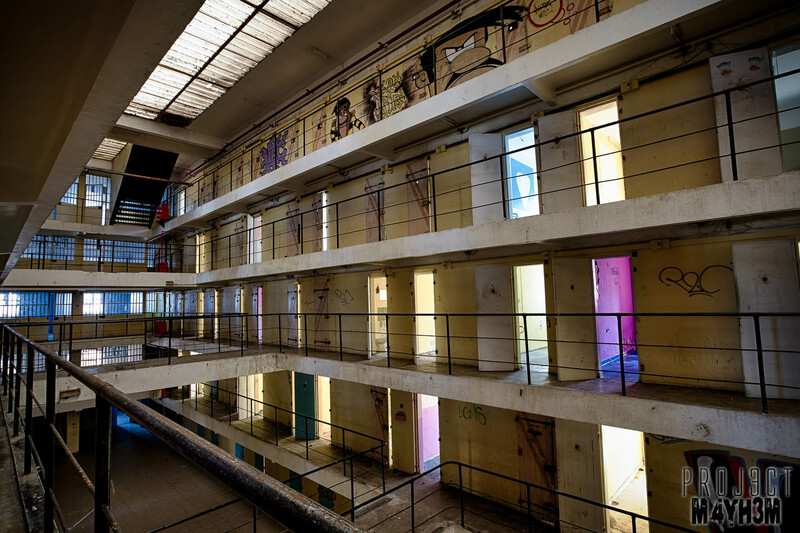 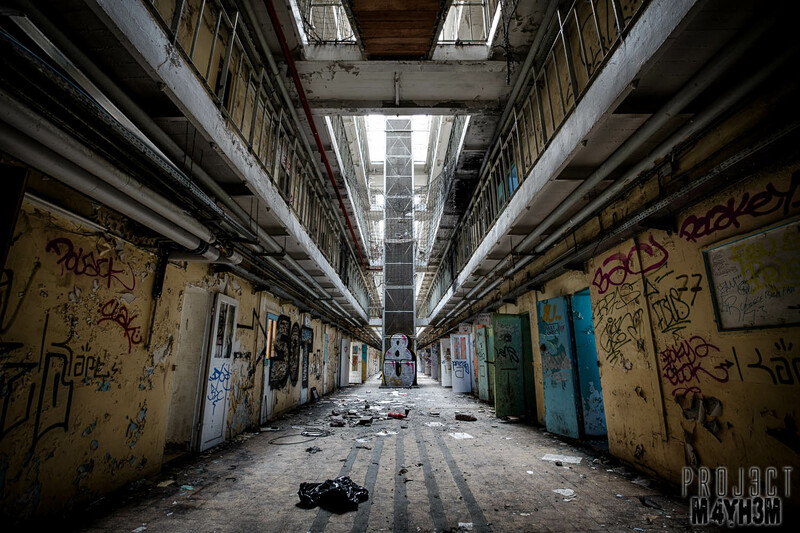 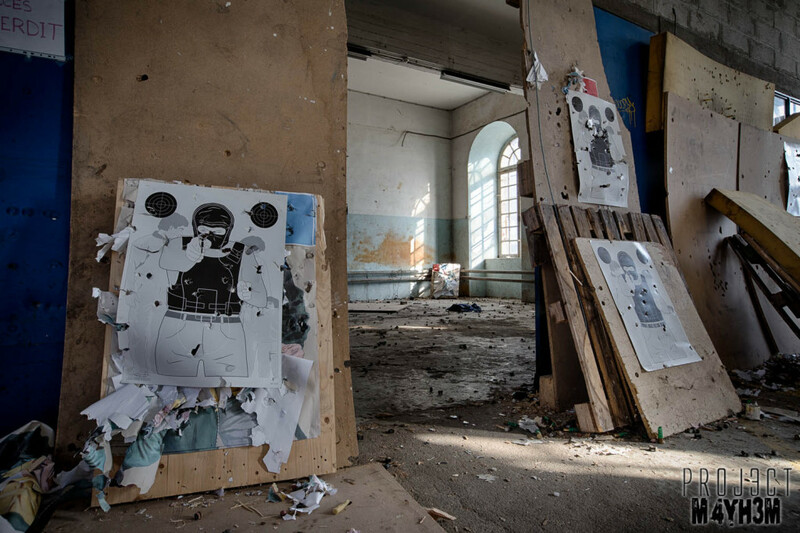 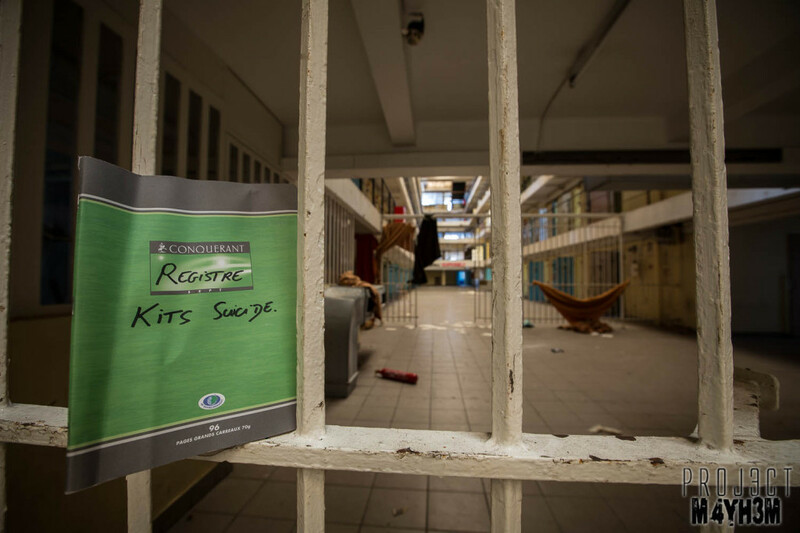 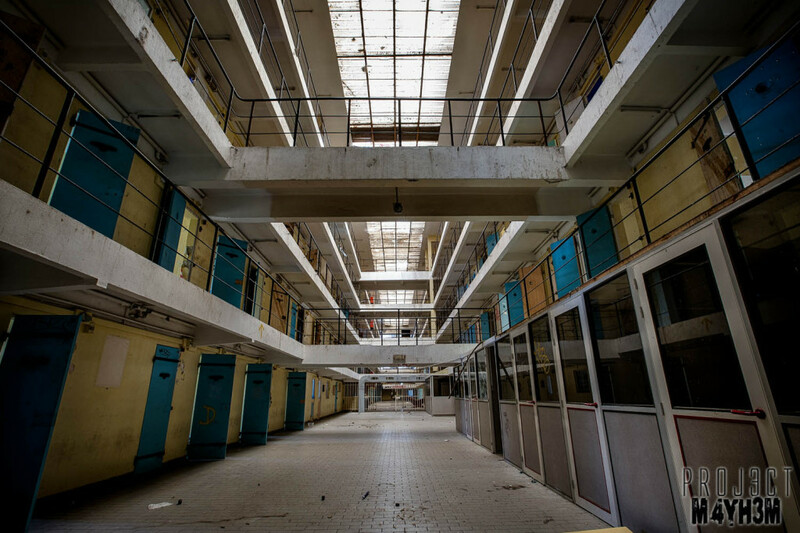 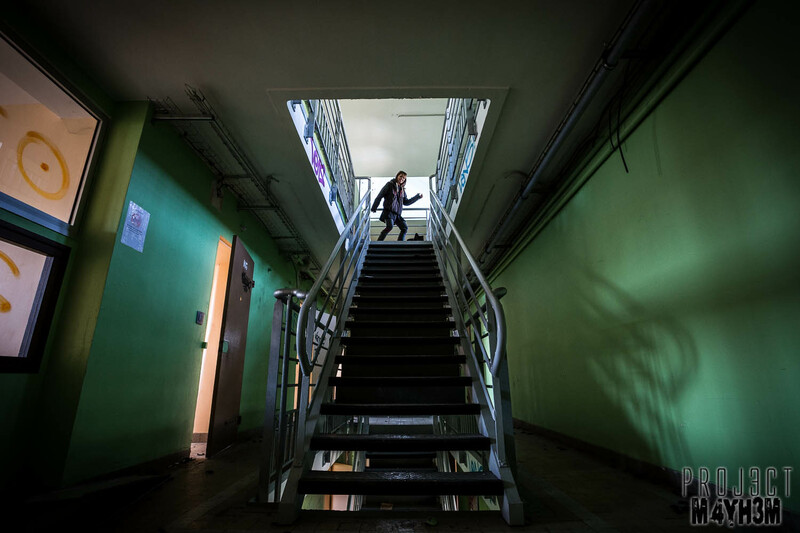 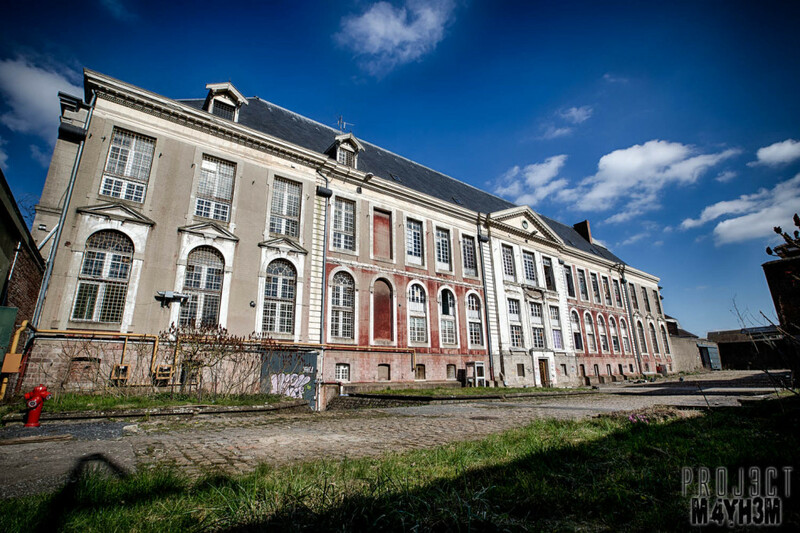 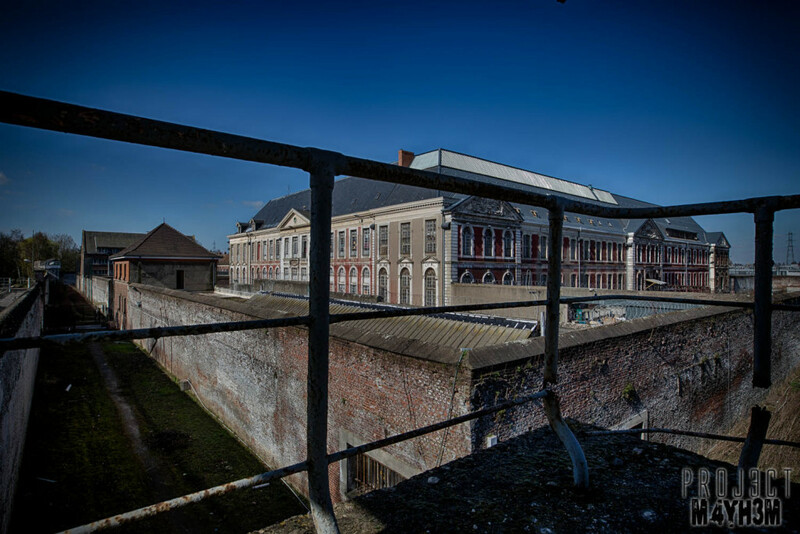 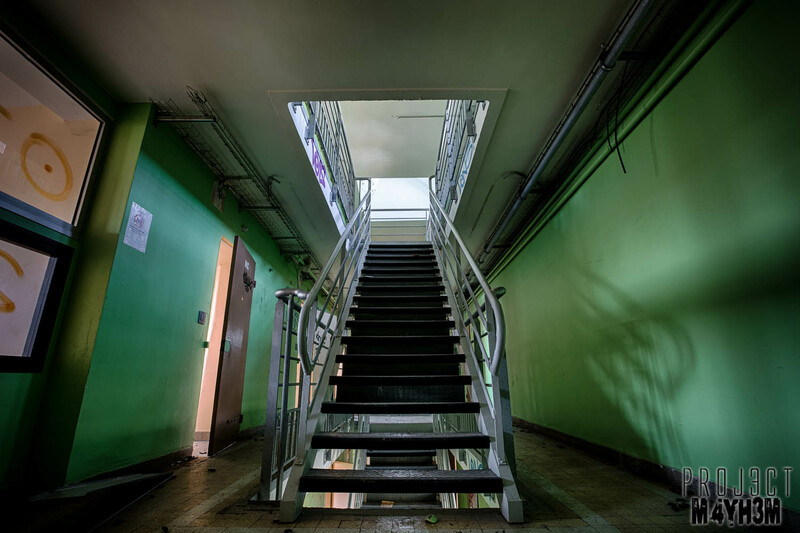 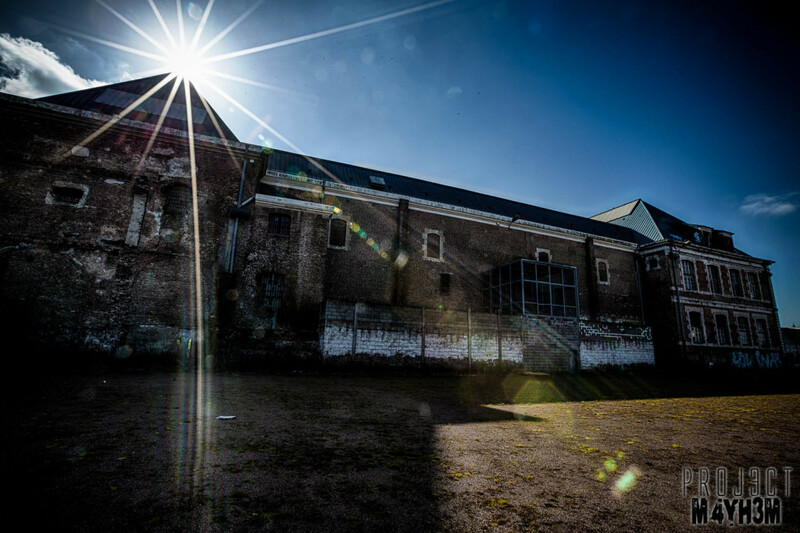 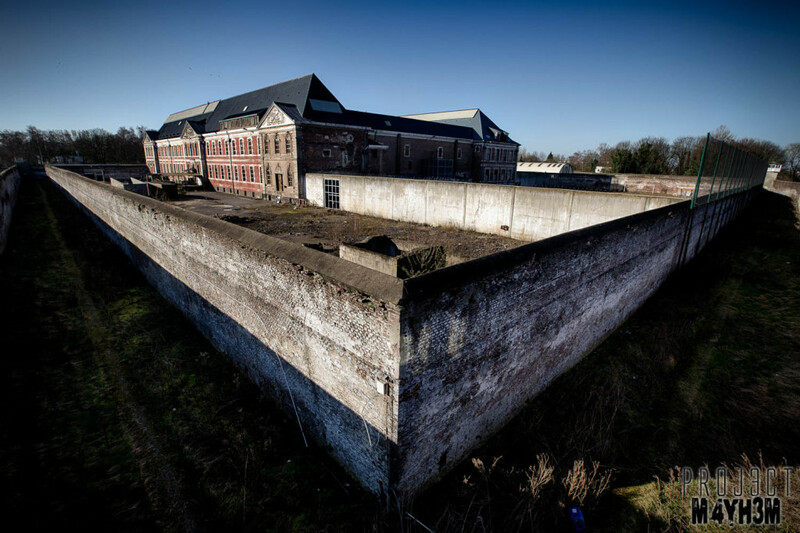 This abandoned prison in France named H15 closed at some point in 2010 when another detention centre which was closer to modern american maximum security prisons was built. 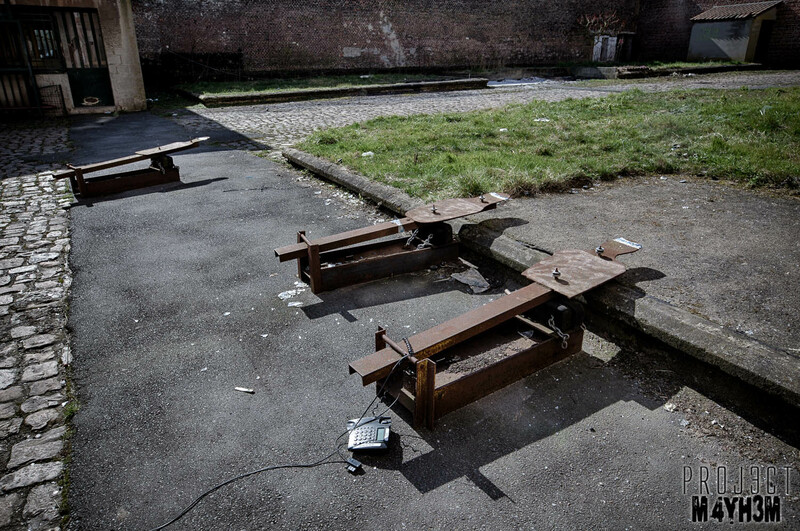 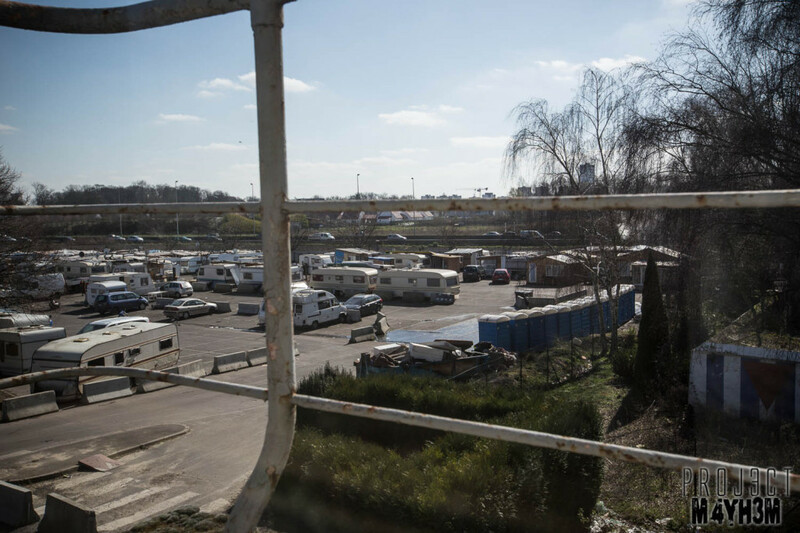 This old prison which is described as dilapidated before its closure was set for demolition before the site was occupied by travellers who have set up camp in the front car park which includes seemingly permanent structures and portaloos. 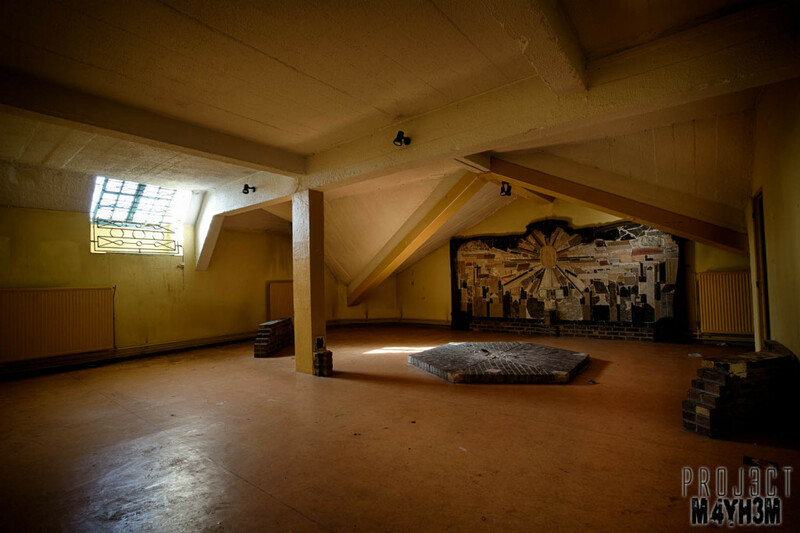 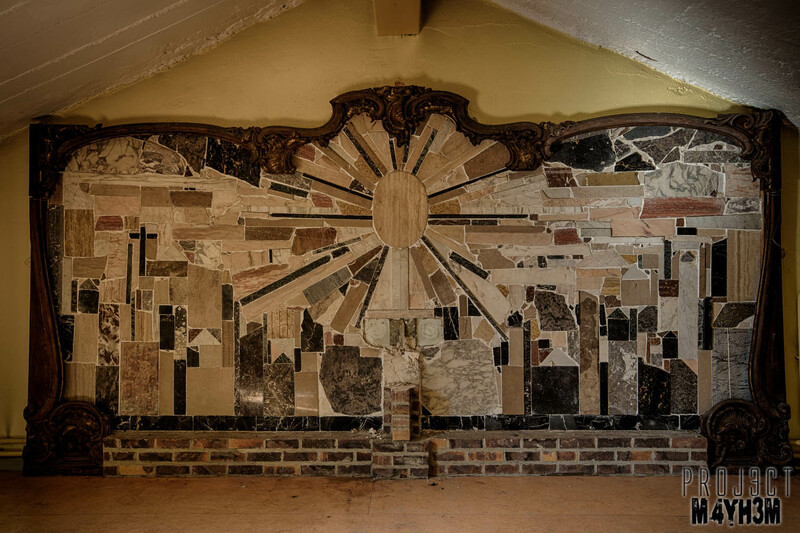 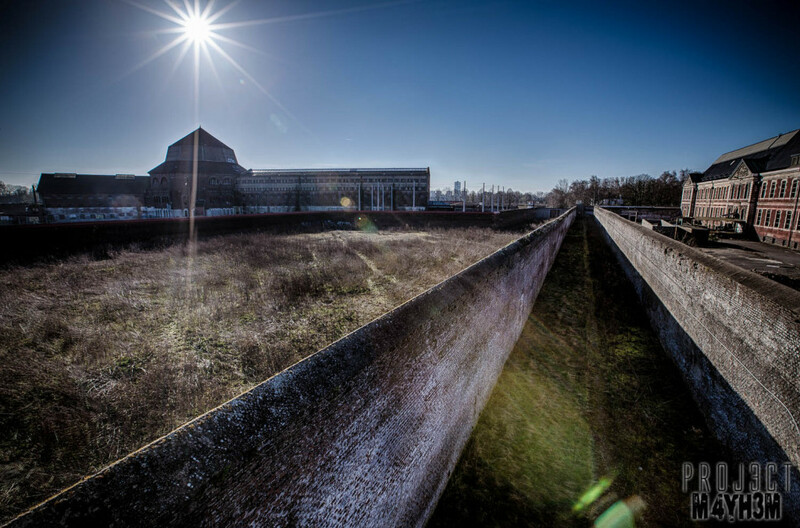 The prison also apparently had a poor security record and there appears to be links to mistreatment of prisoners of war during the second world war on the site, although I haven’t found any conclusive documentation about this particular rumour. 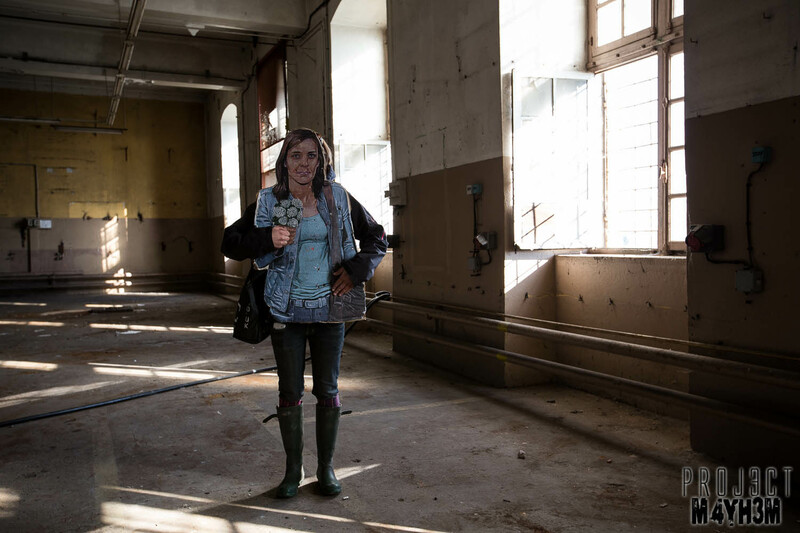 Visited with Donna as the last stop on the Lock Stock and 2 Smokin Outfits Tour! 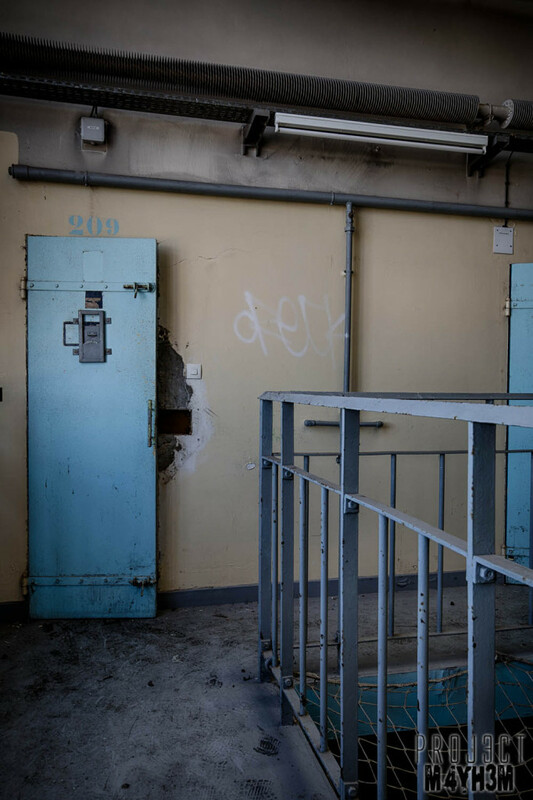 We had heard that the Women’s Wing of the prison that had been sealed on my 2 previous visits here was once again open… We took a chance and thankfully the information was correct and we spent the morning looking around that side before making our way over to the men’s side to grab a few shots and see how bad things had got there… Really glad I managed to see the rest of this place, the Women’s side was at the point of this visit in much better condition than the men’s side, the evidence of the Police firearms training by way of spent shotgun shells, flash bang grenades and targets riddled with bullets made for an interesting twist :). 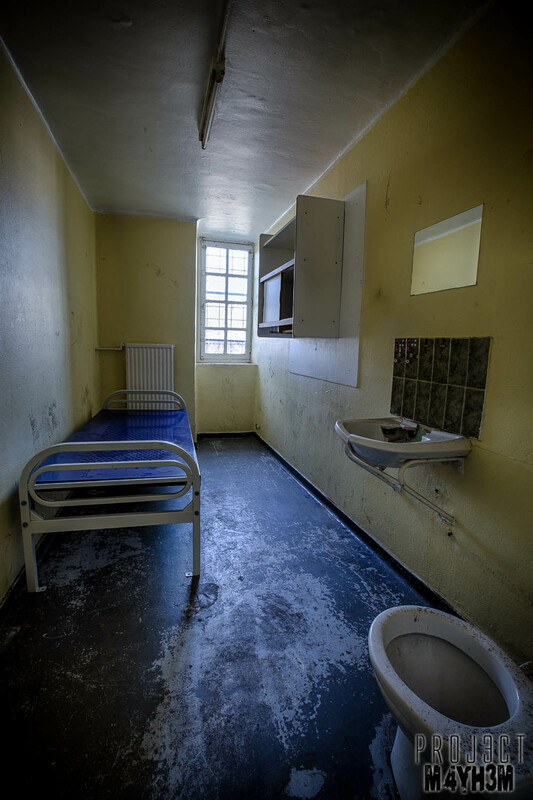 One of the highlights had to be the silver cell featured below, someone had sprayed the entire room silver top to bottom including all fixtures and fittings! 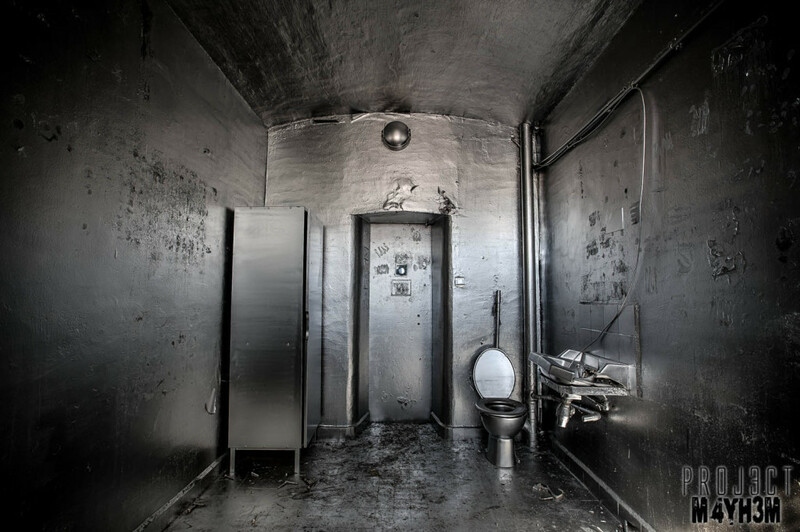 there was a note saying take photos but do not damage on the outside of the door :). 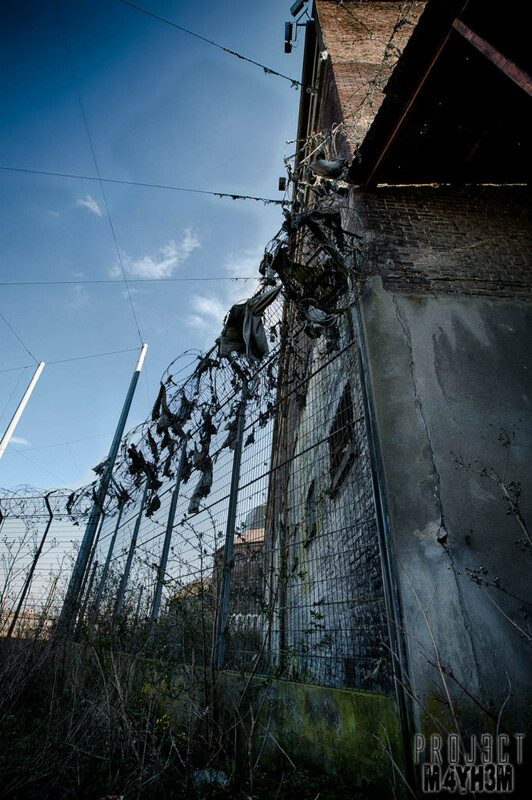 Enjoy the photos and the couple of modelling shots from Donna at the end! 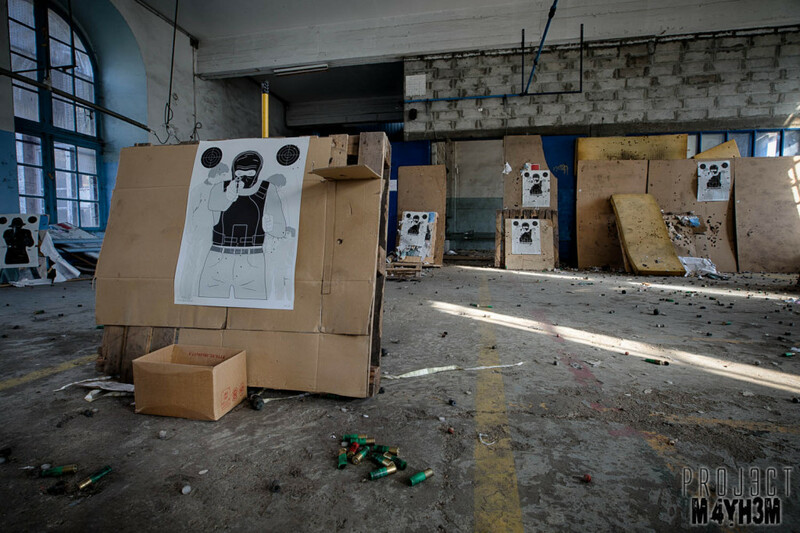 She looked awesome in the Police outfit! 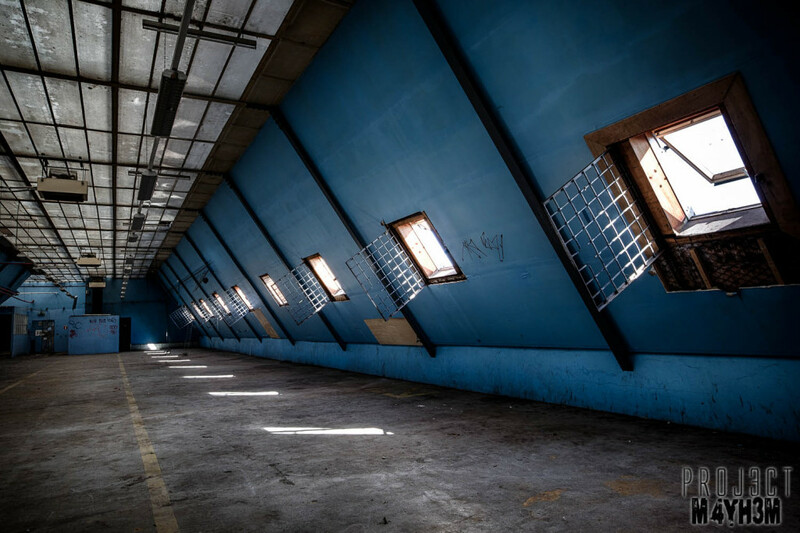 silver cell is great, but I’m really liking the blue room with the sloped walls! 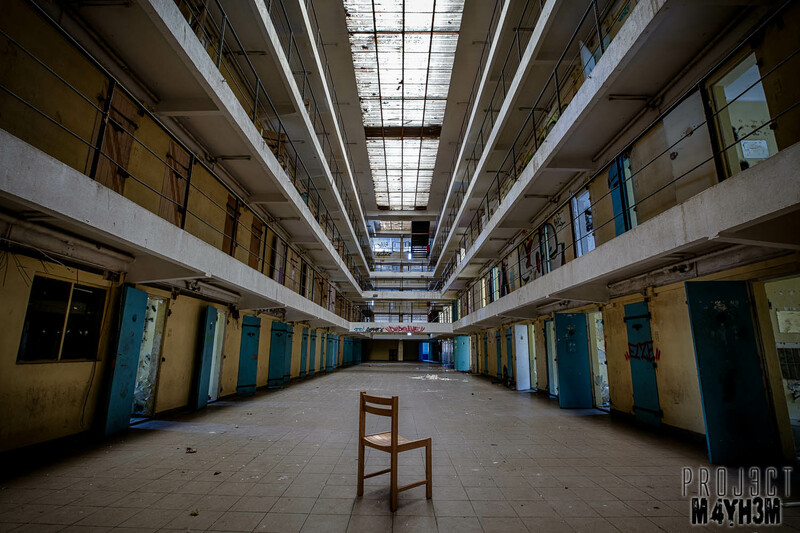 cracking revisit mate! 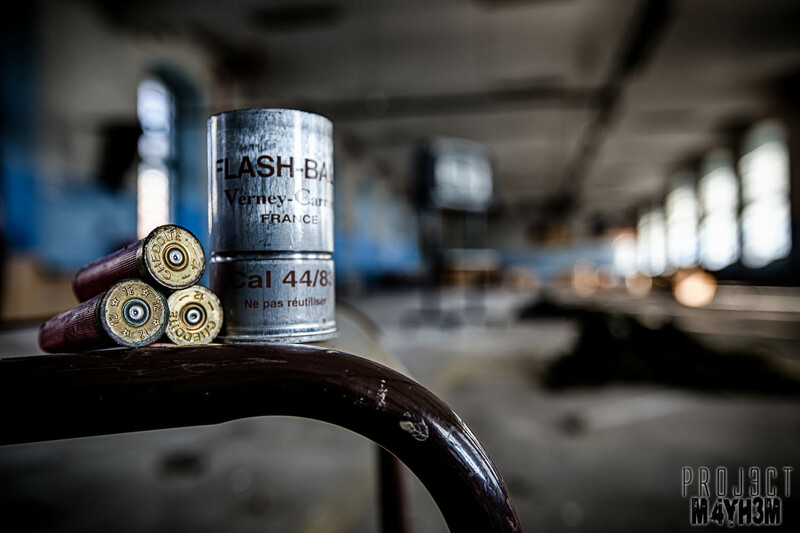 That silver cell is so cool! Great that you got in the women’s side too.